Do you want to add additional disk space in Gmail?. Yes, you can easily upgrade your Gmail storage space by using some exciting plans offered by Google. If you are using Gmail for your business purpose, then additional storage might be a useful option for you. 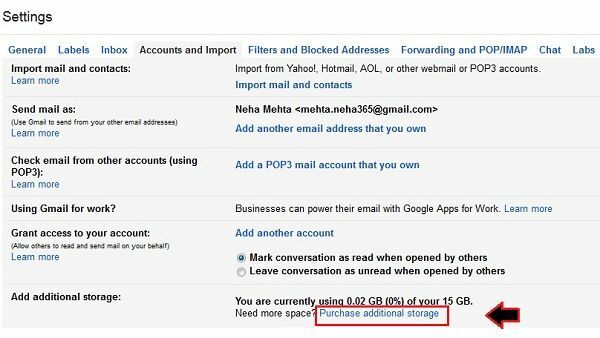 Just have a glance at this article to know how to add additional disk space in Gmail. 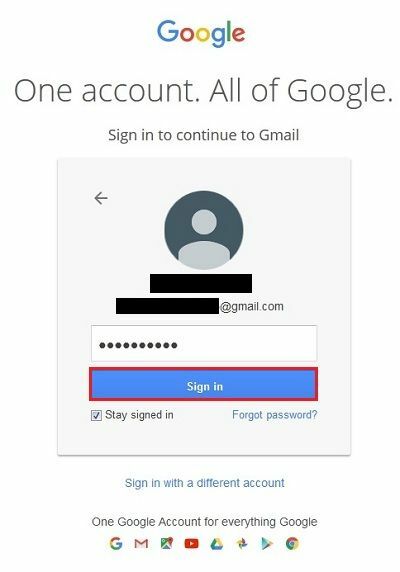 Step 1: First login to your Gmail account by providing your email address and password and then click on “Sign In” button. Step 2: After that click on the gear account to open “Gmail settings” from the drop-down. Step 3: Under settings, you may see different tabs. Just click on the “Accounts and Import” tab. Step 4: Under Account and Import, You may see your last option as “Add additional storage”. Just go to that option and click on “Purchase additional storage link”. Step 5: In the next step you may see a list of storage plans. Here you have 15GB, 100 GB and 1TB plan. 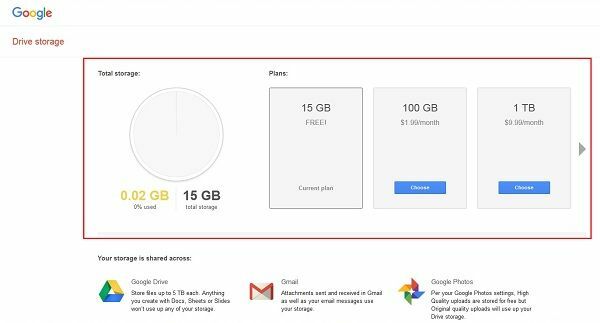 If you want more than 1TB disk space for your Gmail, then you can click on the side arrow as marked on the image below to see more storage plans. Step 6: Next you have 10TB, 20 TB and 30 TB storage plans. You can choose any of them according to your needs. Click on “Choose” button which is below your plan details. 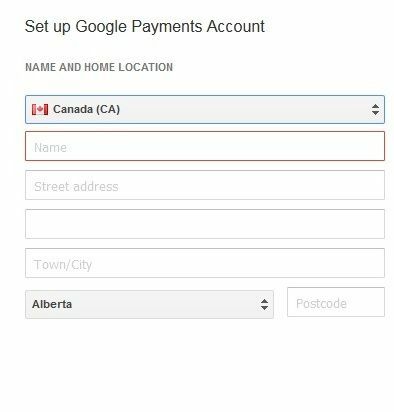 Step 7: After that, you have to provide your Name, address and postal code to Set up Google Payments Accounts. 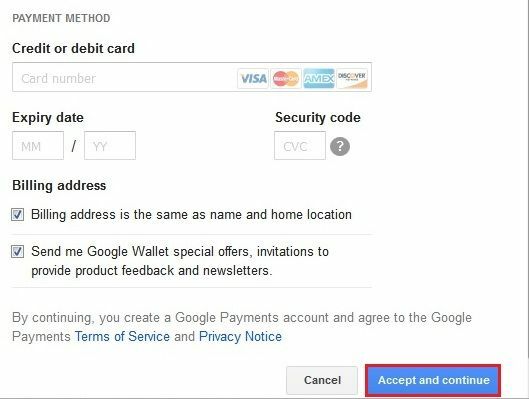 Step 8: In next you have a payment method, here you need to provide your Credit or debit card number followed by Expiry date and Security Code and then click on “Accept and Continue” button to make your payment. 1. You’ll get a notification mail from Google once they received their payment. 2. You can make sure to check your upgraded storage from the same “Add additional storage” option.